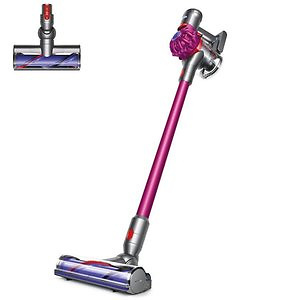 - Returning customer: 0.5% Cash Back - Coupon codes obtained from sites other than GoCashBack.com may void cash back. 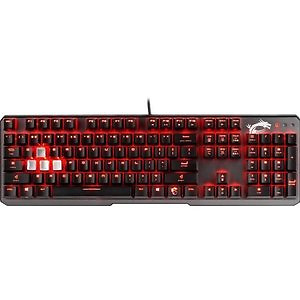 NeweggFlash offers the MSI Vigor GK60 MX Red Switch Keyboard for $74.99 via coupon code NEFPBK88 . Free shipping. 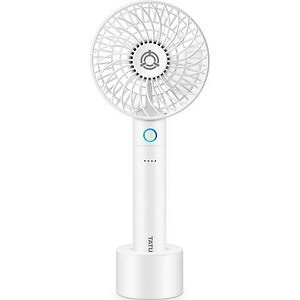 Deal ends 4/24. Features: Excellent choice for both gaming and regular use N-Key rollover and Windows key lock for smooth gaming experience; Cherry MX Red switches backed with aluminum construction Fine-tune detailed settings with Gaming Center; Exclusive Gaming Base provides incredible feedback and anti-slip performance Clever cable management design. 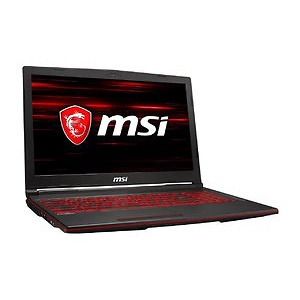 Newegg offers the MSI GL63 Gaming Laptop (i7-8750H, 2060, 16GB, 128GB+1TB) for $1249 via $100 rebate. Free shipping. Features: Look no further if you are seeking a laptop for serious gameplay. Armed with Intel 8th Gen Core i7 six-core processor and NVIDIA GeForce RTX 2060 dedicated GPU, it lets you play AAA titles at high graphics setting and with unprecedented realism enabled by revolutionary RTX platform. MSI Cooler Boost 5 dual thermal modules keep the system cool in heavy workloads. Enjoy silky-smooth, lag-free visuals on the 15.6" display featuring 120Hz refresh rate and 3 ms response time. Also immerse yourself into thunderous sound pumped out from the upgraded giant speakers enhanced by Nahimic 3 Audio Technology. 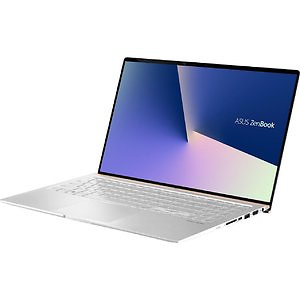 Newegg offers the ASUS ZenBook UX533 (i7-8565U, 1050, 16GB, 1TB PCIe, Win10 Pro) for $1399.99. Free shipping. ​Features: i7-8565U Processor (8MB Cache, up to 4.6GHz), 16GB DDR4, 1TB PCIe SSD; 15.6" FHD IPS NanoEdge display with a 92% screen to body ratio, NVIDIA GeForce GTX 1050 Max Q; 802.11ac+BT5; 1 x USB3.1 Type-C, 1 x USB3.1, 1 x USB3.0 Type-C,1 x SD Reader, 1 x HDMI; 3.68lbs, Windows 10 Pro. 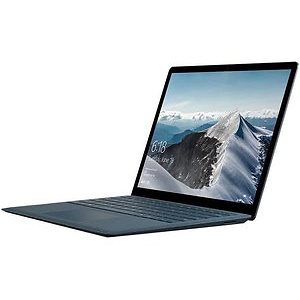 Newegg offers the Microsoft Surface Laptop (i7, 8GB, 256GB) for $779.99. Free shipping. 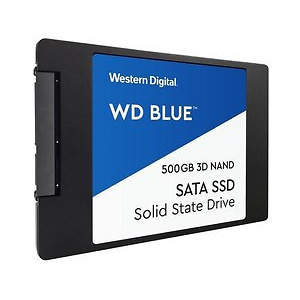 Newegg offers the WD Blue 3D NAND 500GB PC SSD for $56.99 via coupon code EMCTYUD23 . Free shipping. ​Features: Ready for your high performance computing needs, a WD Blue™ 3D NAND SATA SSD offers high capacity, enhanced reliability, and blazing speed. 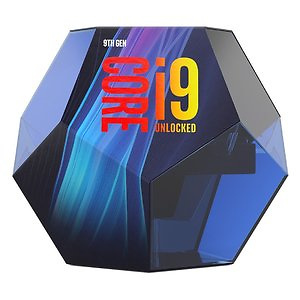 Newegg offers the Intel Core i9-9900K Coffee Lake 8C16T 5.0GHz Turbo Processor for $474.99 via coupon code EMCTYUD24 . Free shipping. 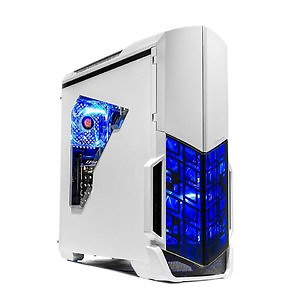 Deal ends 4/24.​ Features: i9 9900K features 8 Coffee Lake architecture cores and 16 threads, with a 5GHz boost clock, 16MB L3; unlocked, supports Optane and vPro. Newegg offers the SkyTech Archangel Desktop(Ryzen 2600, RX 584, 8GB, 500GB) for $599.99. Free shipping.​ Features: Why settle for mediocrity? Leap forward into SkyTech Archangel AMD series with the newest architectures from AMD Ryzen CPU and Radeon Graphic card. Powered by AMD Ryzen 2600 Chipset, this 6-core processor delivers great performance with a base speed of 3.4 Ghz and max boost of 3.9 GHz. Newegg offers the Acer ED347CKR 34" Curved FreeSync WQHD Ultrawide Gaming Monitor for $399.99. Free shipping. 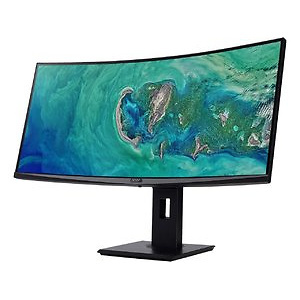 ​Features: Acer's ED347CKR 34" curved panel monitor with QHD 3440 x 1440 resolution delivers incredible crisp, true-to-life colors, allowing you to enjoy High-Definition entertainment in the comfort of your home. The wide view angle technology lets you share what’s on your screen with friends and family as colors stay true no matter what angle you’re viewing from. Incredible 100,000,000:1 contrast ratio and rapid response time ensure your games, work and movies are smooth and look as epic as possible.